Steve Simms serves a Salvation Army church in Nashville, TN at Berry Street where they hold a different kind of service than any you’ve probably ever experienced. In today’s episode, Steve shares with us how he came to faith by becoming agnostic, the difference between a faith that is dead and one that is alive, and how he lets the Lord lead his services. Steve first found Christ in college but that wasn’t the first time he was exposed to religious teaching. He calls it a two-step process. 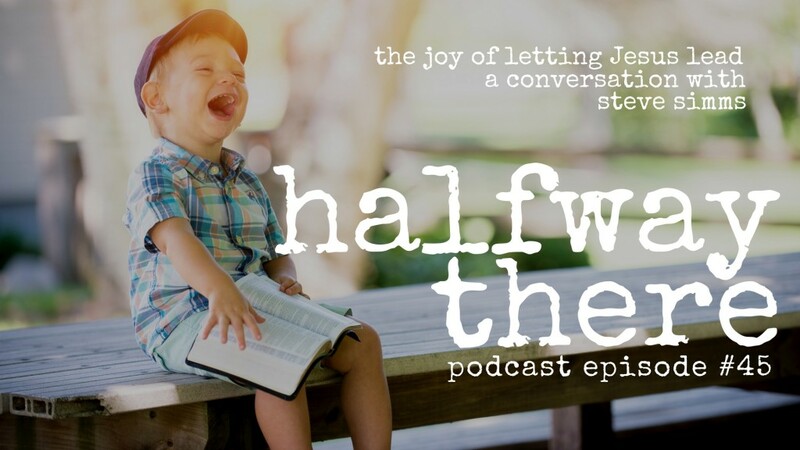 As a child, Steve talked about God often and joined a Presbyterian church at 12 years old. One day while listening to a boring sermon a though popped in his head. “If you were born a Hindu, what would you be today?” After thinking about it for awhile, he decided he would be a Hindu had he been born in that culture. Then the voice said, “What makes you a Christian?” He couldn’t answer the question so he became agnostic. Then, some years later during his freshman year in college, he finally accepted an invitation to a Christian gathering on campus. This group of believers was different and Steve could see their passion for the Lord which drew him in as well. God spoke to him and made him an agnostic so he could become a true believer. 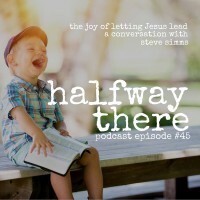 Listen to the episode to hear the rest of Steve’s story. When I first started talking, I started talking about God. Truth cannot be based on an accident of birth. I love to read dead Christians. God used a donkey so he can certainly use a preacher. If you’re a Christian, you’ve got the living, resurrected Christ in you. Listen to him.